of precision as residential remodeling. of brilliant designers from around the world inspire you. Our team of experts can recreate any vision, tailoring it to suit your own personal tastes. 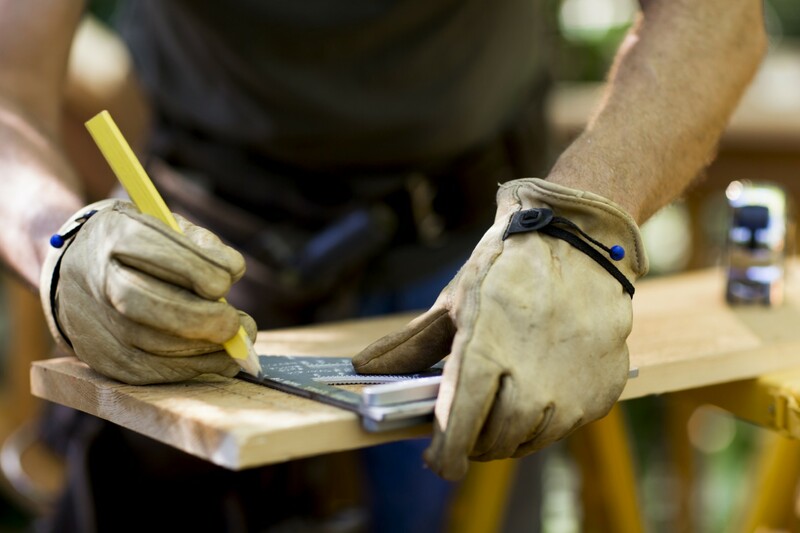 If you’re having trouble deciding on a specific concept for the construction or remodeling of your space, we’re prepared to help make the decision a lot easier. 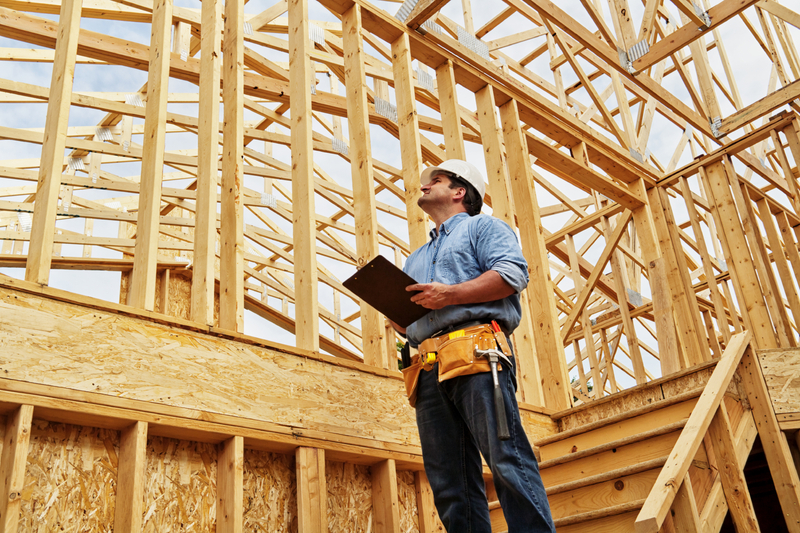 J. Machado, Inc. General Contractor can create a plan for the development of your property regardless of what stage you’re currently in. Whether you’ve already purchased the land for your new construction or are still considering your options, give us call. If you’ve picked out everything down to the kitchen cabinets or are only sure of how much you can’t stand the old design, we’re waiting to provide our assistance. 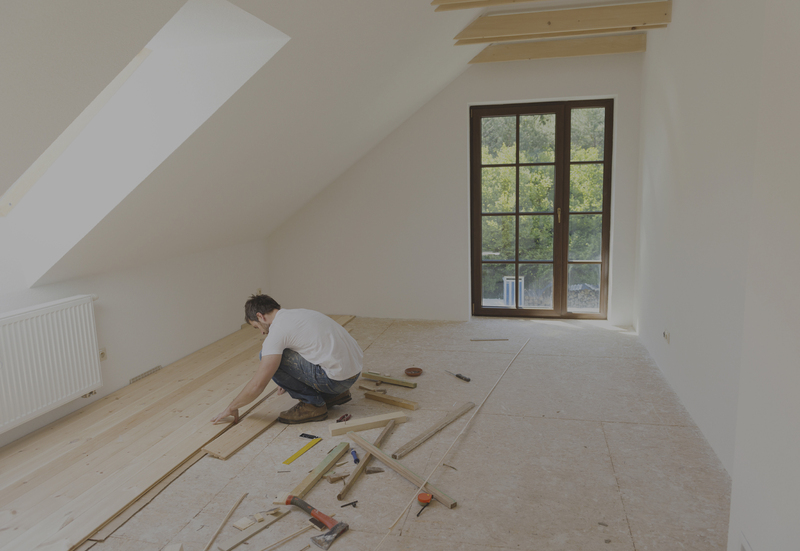 From the floor to the ceilings and every window in between, J. Machado, Inc. General Contractor is ready to help you live out your dreams. Don’t forget about the landscaping. 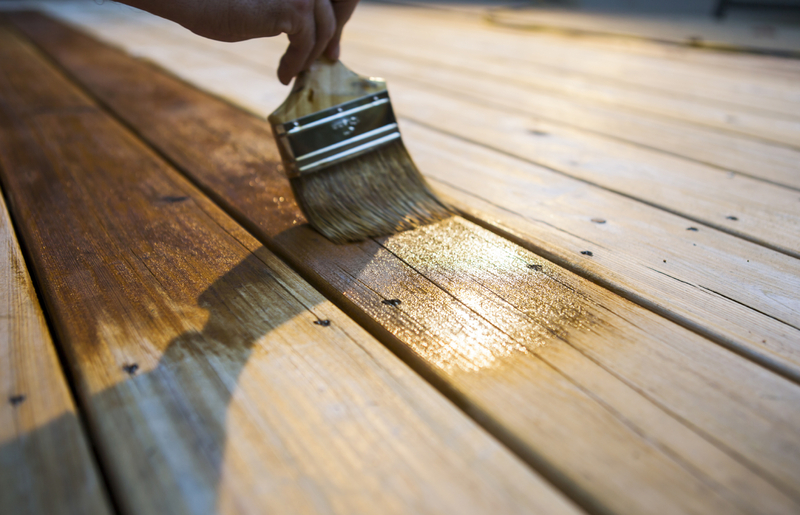 Let our team create an outdoor space that’s just as comfortable as the interior of your home or office. 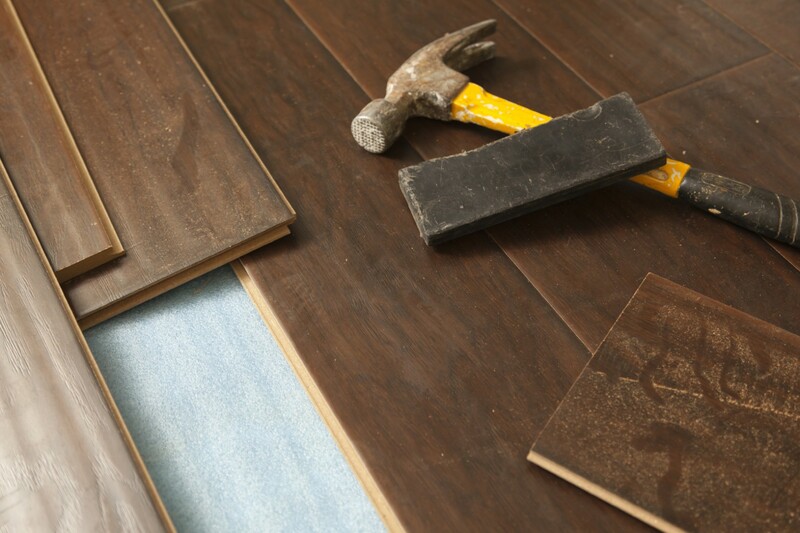 With the ability to tackle assignments of all sizes, we can help you effortlessly complete the master bathroom of your dreams or construct a group of luxury condos that will last a lifetime. There is no limit to our skills, a fact that’s been widely appreciated throughout the state of California. 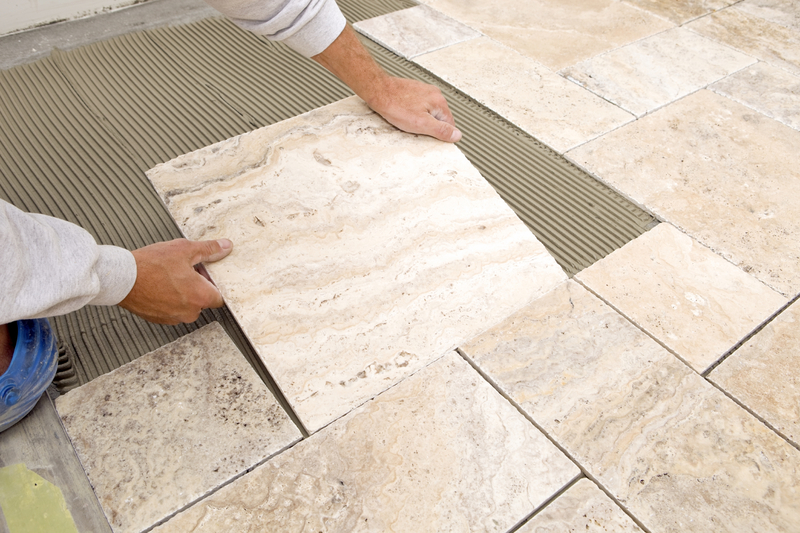 The materials we select and the way we complete your project will all be customized to suit your tastes. We’ll keep you informed during every stage, ensuring your satisfaction along the way. 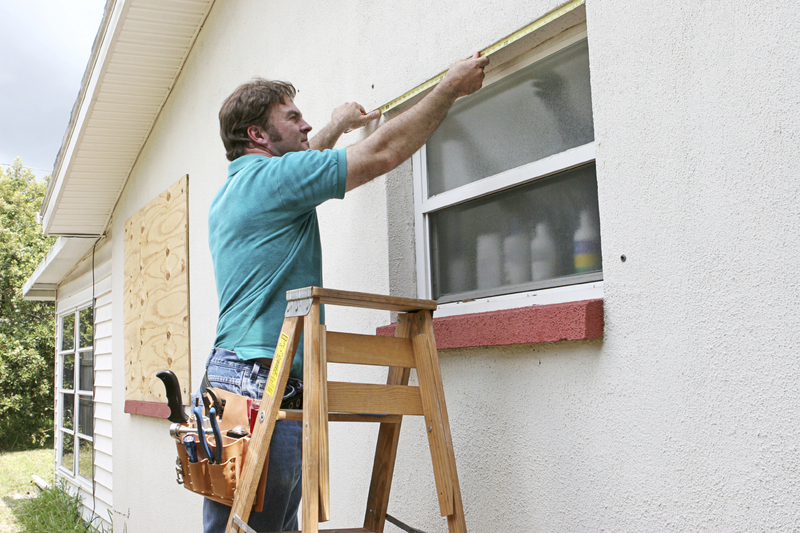 Dreams of remodeling and new construction are held near and dear to your heart. When you’re finally able to act on your desires, contracting a company that lacks in knowledge and execution can be extremely disheartening. 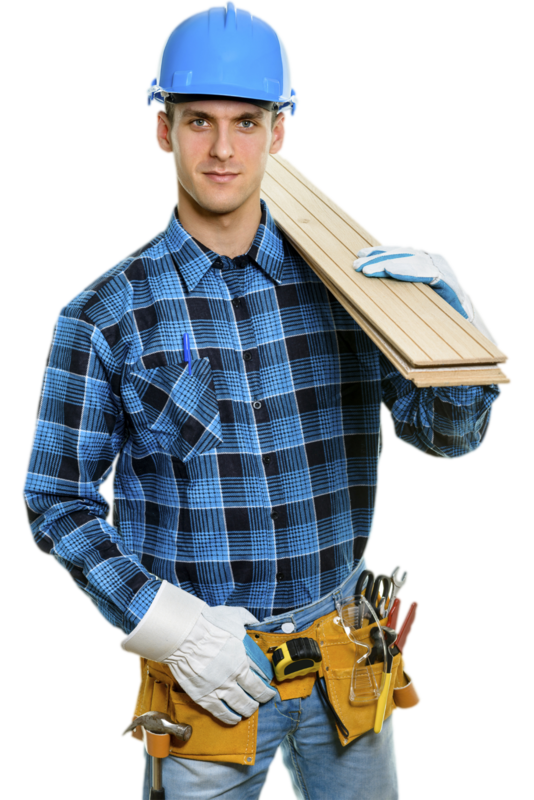 With J. Machado, Inc. General Contractor, you’ll get the job done correctly the first time around. Efficiency, technique, and a commitment to satisfaction are a guarantee with us. Our history involves an infinite range of projects, no matter how wild your vision may be, we’re just bold enough to create it. Give us call today to schedule an on location appointment. From there, we’ll roll out the red carpet. 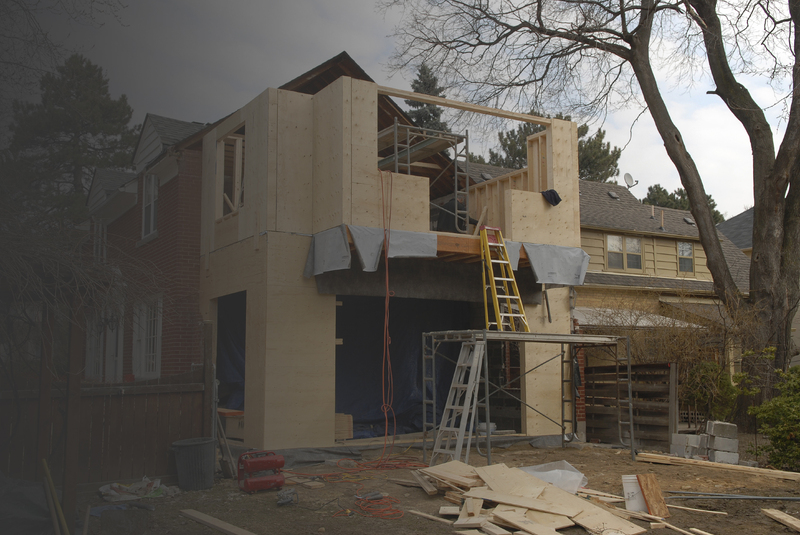 After meeting you on site, we’ll take a look at the scope of your idea and give you a free estimate for our services. We want you to feel the entire scope of our design, so we’ll show you samples to enhance your visual understanding. Feel free to ask us any question that may come to mind. We’ll even provide you with a listing of references to strengthen your confidence in our skills. Beginning this relationship will be the best decision you’ve made in a while. 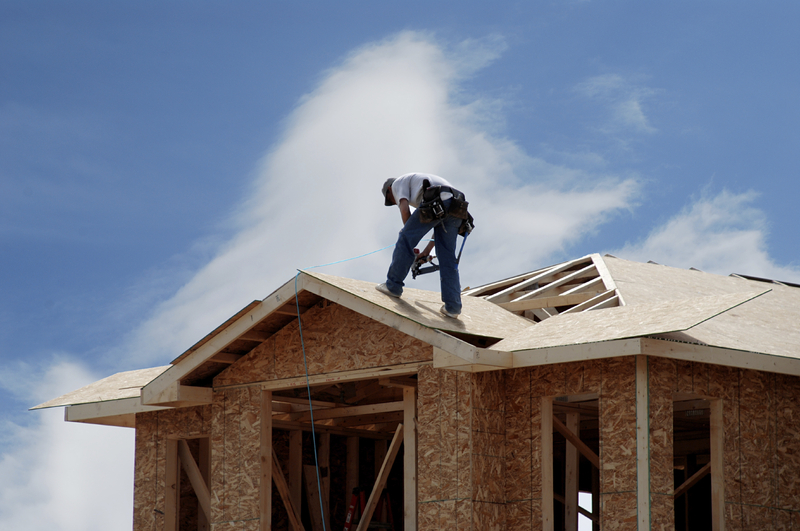 J. Machado, Inc. General Contractor is prepared to follow you through each stage of your construction goals. Whether you’re planning on gradually transforming your home one room at a time or ready for a complete rejuvenation, contact us right now. 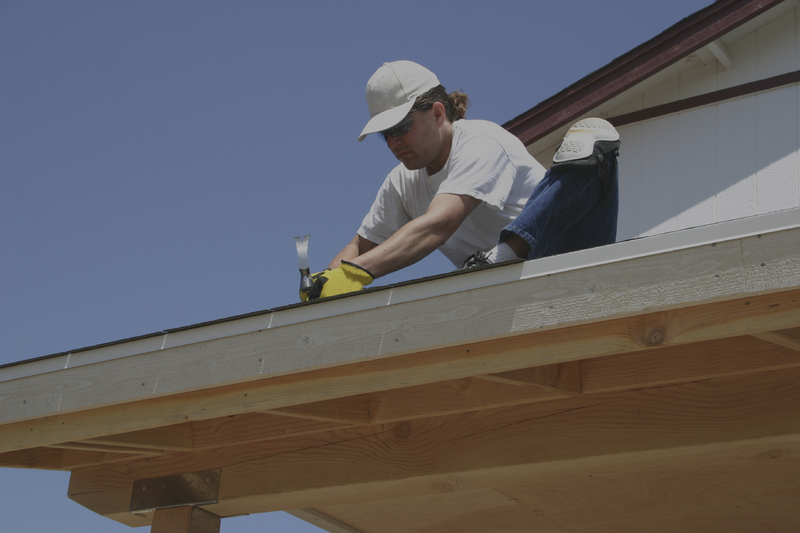 You’re only moments away from moving forward with the project of your dreams- satisfaction guaranteed.